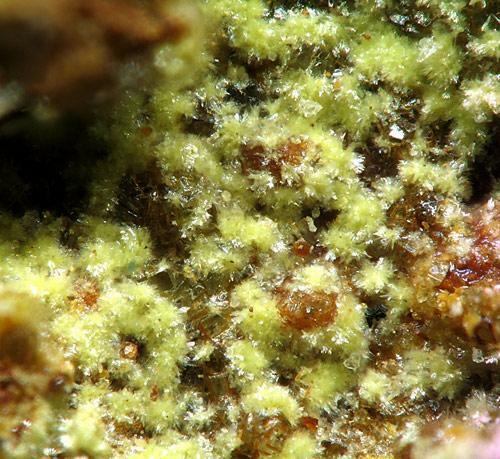 Christian Rewitzer, kindly, wrote a text explaining their "tricks" to do photographs of micro specimens. As if someone does not know him, Christian is German, he is exhibitor in Munich Show and in other German Fairs, and have an enormous reputation for the quality of his photographs micro. 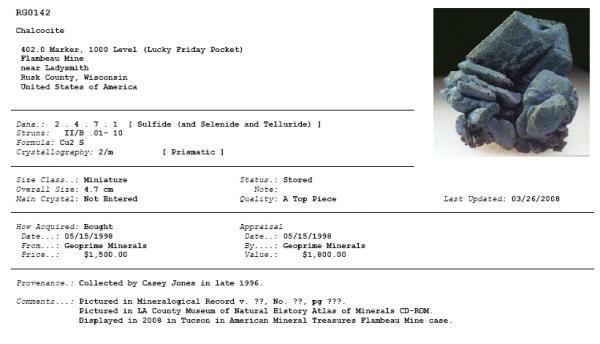 You can see a gallery with their images in Mindat: https://www.mindat.org/gallery-5825.html. Thanks Christian to be so kind to share with us your knowledge! The microscope Carl Zeiss Discovery.V20 mentioned for Christian. One of the excelent photos of Christian Rewitzer. 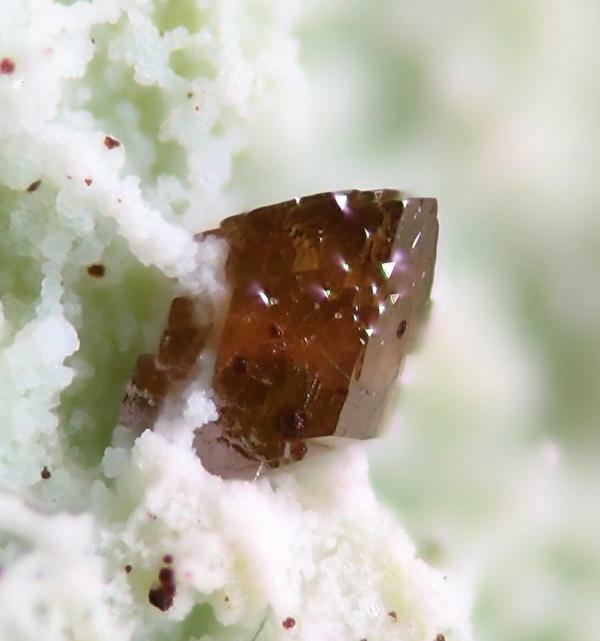 An Anatase from Adra, Almería, Spain. Also, next days he will send to me some unpublished photos. As soon as I get them I will publish them here. Really kind Christian, thanks a lot! Beautiful work. I look forward to seeing more of his photographs. First batch of unpublished photos from Christian Rewitzer. 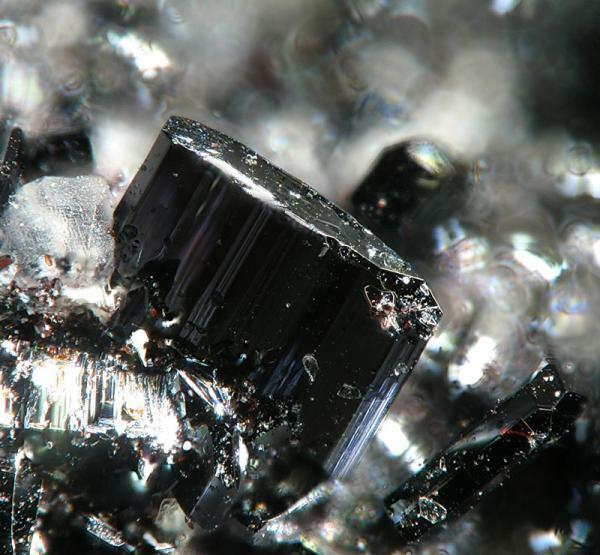 Most Spanish minerals. 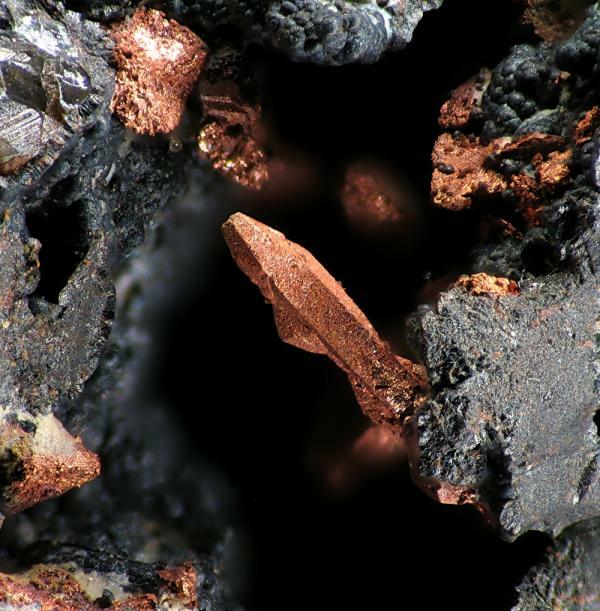 Copper - El Horcajo, Ciudad Real, Spain. 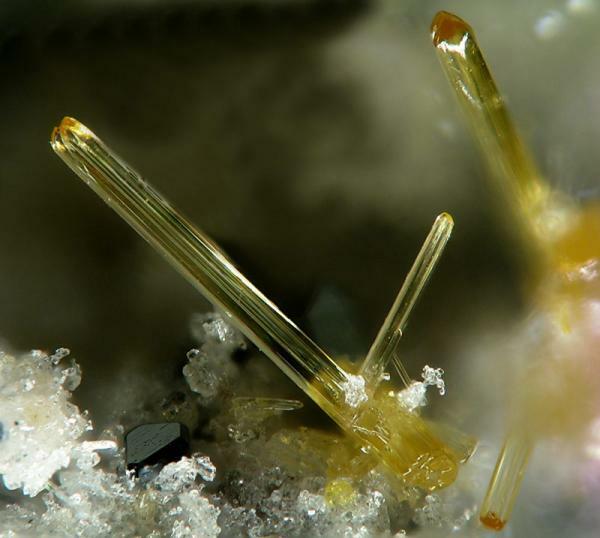 Cerussite - Las Niñas Mine, Rodalquilar, Almería, Spain. 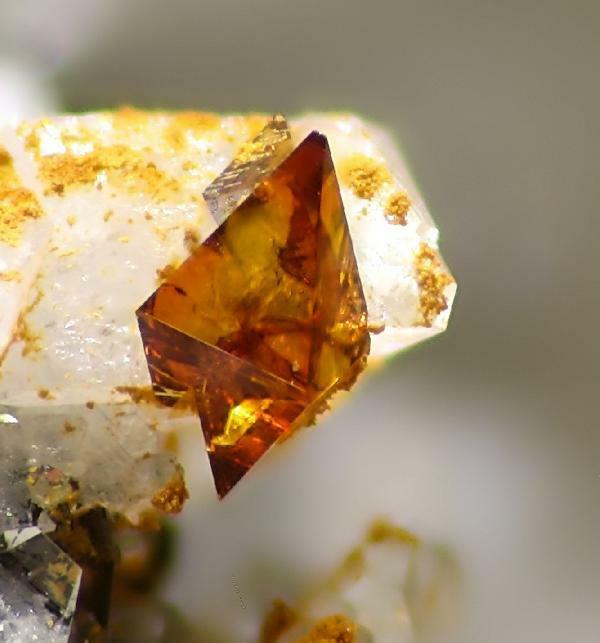 Mimetite (Campyllte) - Cerro de los Guardias, Rodalquilar, Almería, Spain. 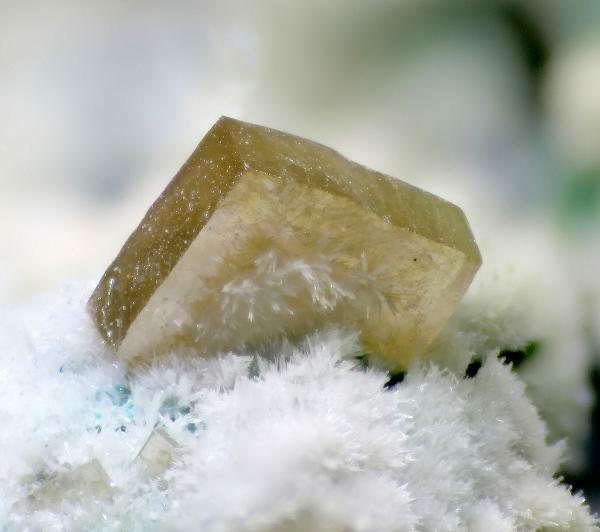 Barium-pharmacosiderite - Clara Mine, Black Forest, Baden-Württemberg, Germany. 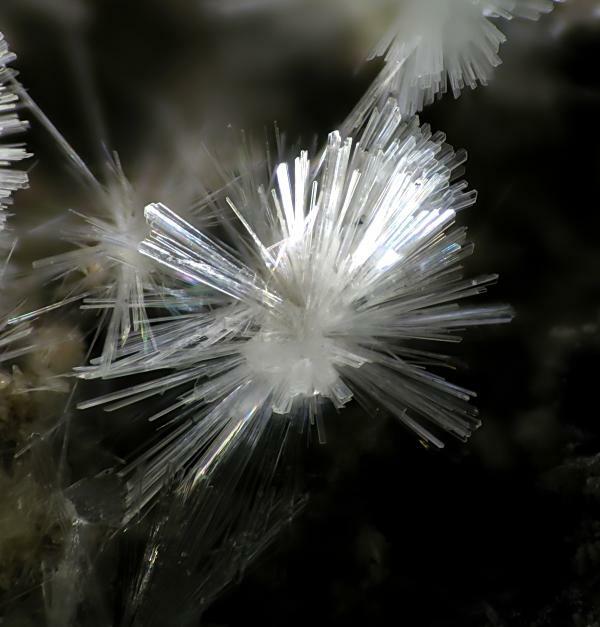 Arturhite - Chovar, Valencia, Spain. 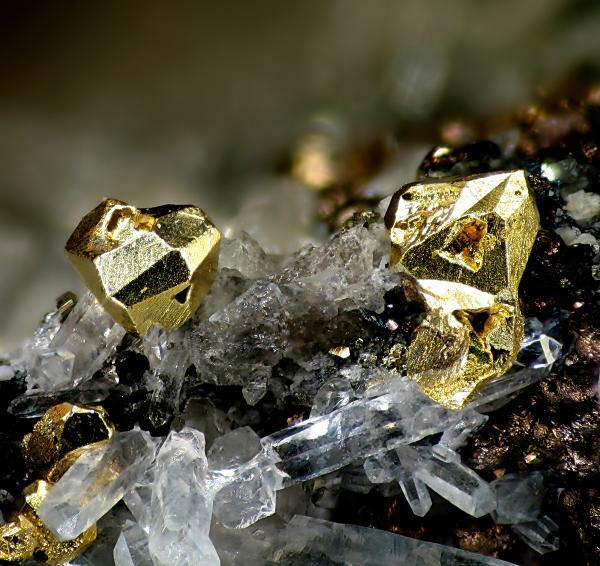 Anglesite - Las Niñas Mine, Rodalquilar, Almería, Spain. for publishing theses nice lovable photos here.relay amazing strange photography. 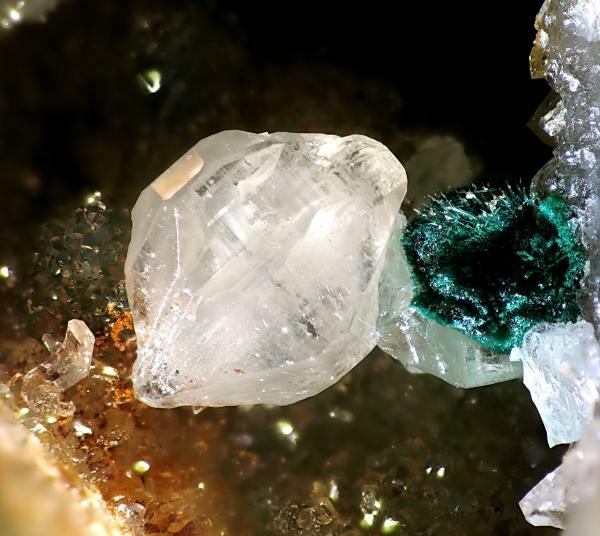 Karibibite from Oumlil Mine, Bou Azzer, Tazenakht, Morocco. 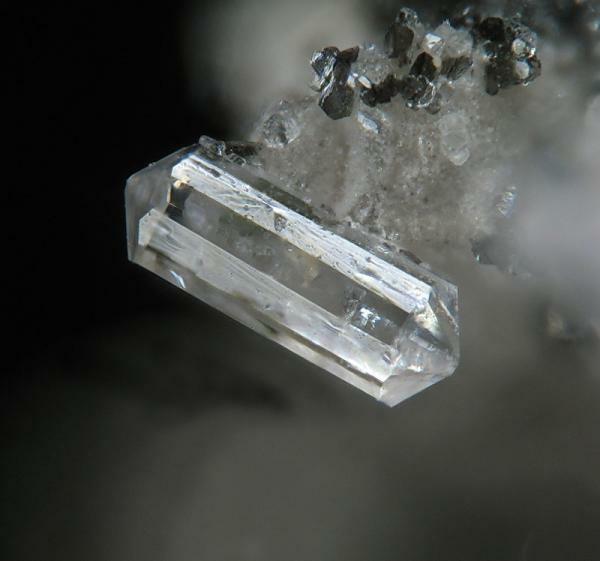 Cetineite from the type locality: Le Cetine di Cotorniano Mine, Chiusdino, Siena, Italy. 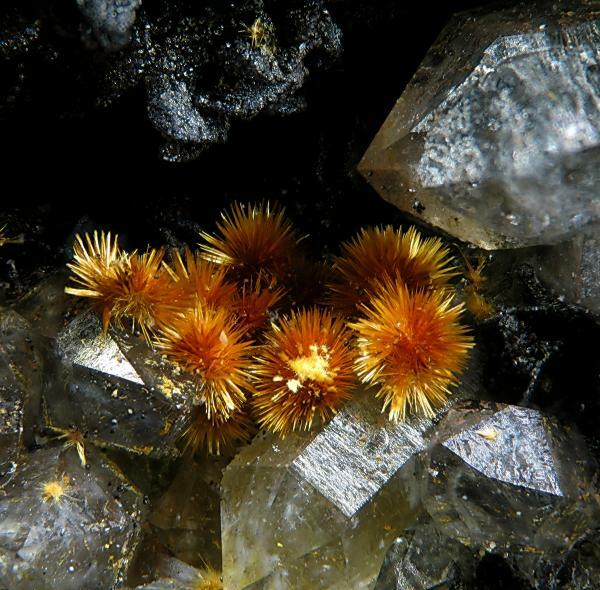 Clinoclase from Clara Mine, Black Forest, Baden-Württemberg, Germany. 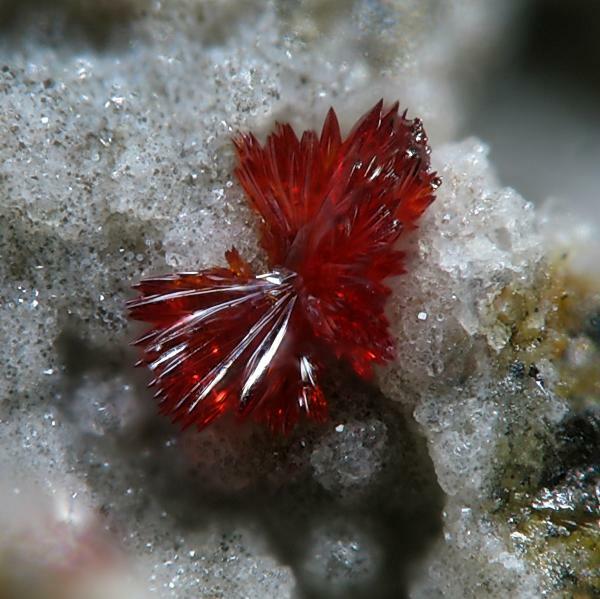 Cinnabar from Pozo San Teodoro, Almadén, Ciudad Real, Spain. 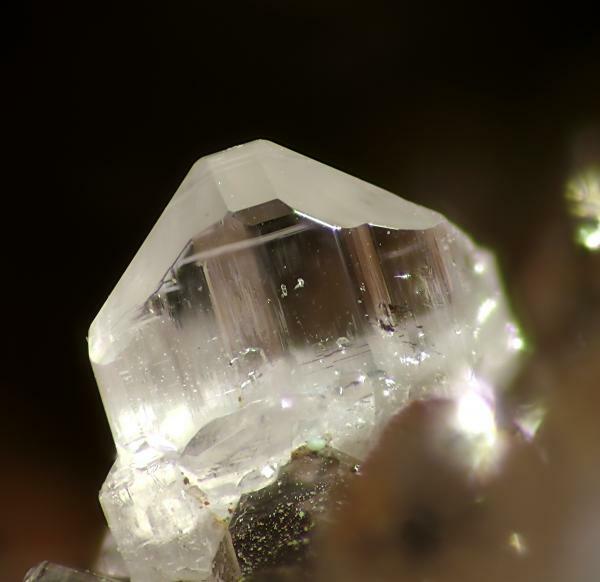 Cerussite from Las Niñas Mine, Rodalquilar, Almería, Spain. Just wonderful!!! We look forward to a book. 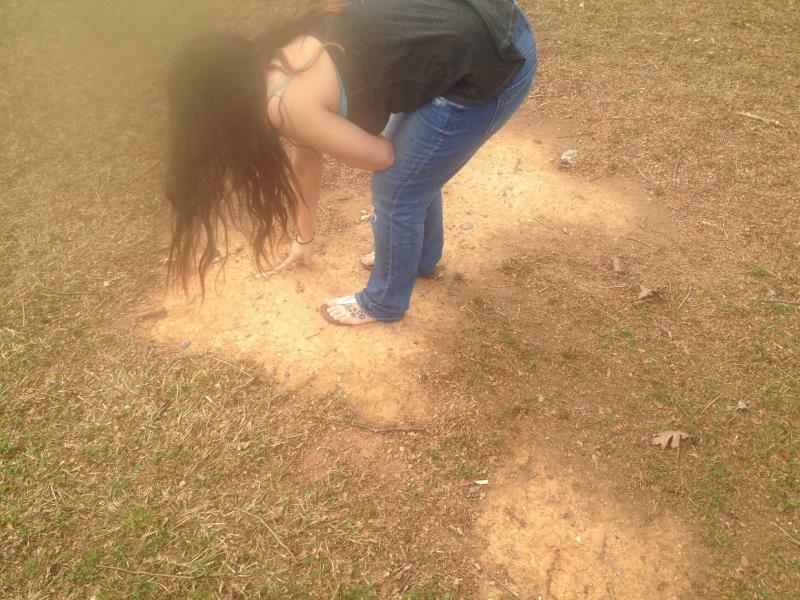 The third set of photos from Christian. 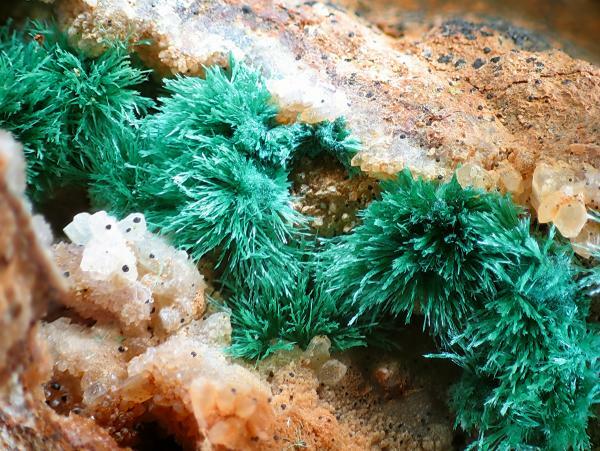 Malachite from Cerro de los Guardias, Rodalquilar, Almería, Spain. 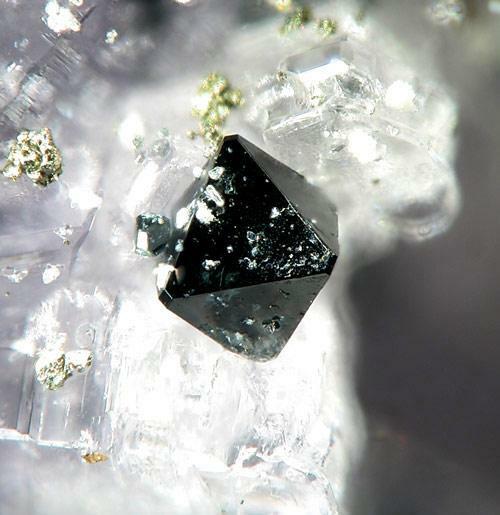 Hechtsbergite from the type locality, the quarry Hechtsberg, Hausach, Black Forrest, Germany. 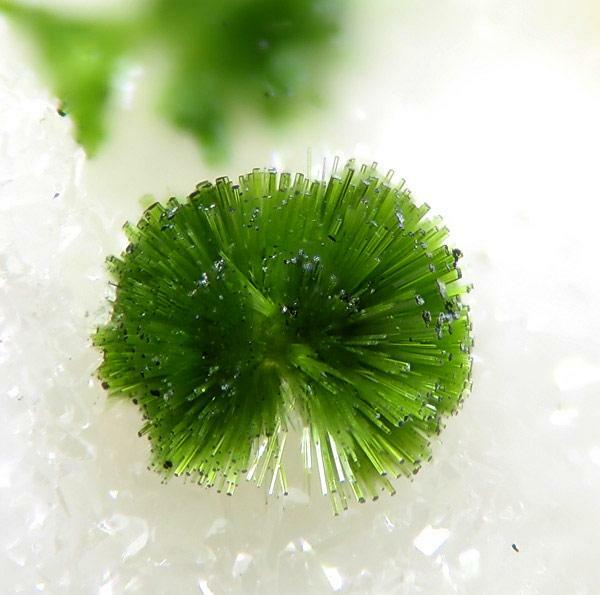 Olivenite from Cocotas Mines, Tijola, Granada, Spain. 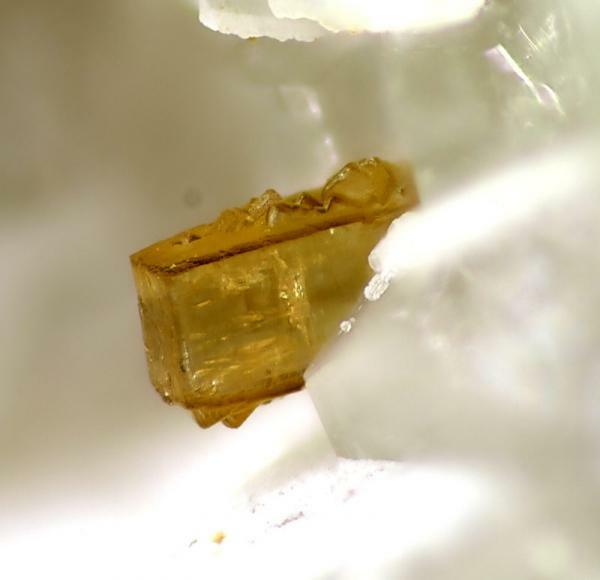 Diaboleite from the classic deposit of Lavrion, Attica, Greece. 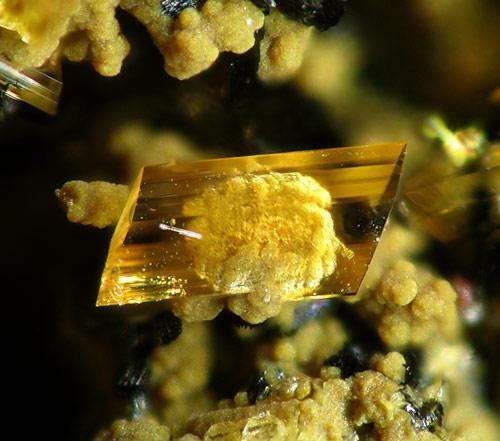 Wulfenite from Aprovechado Mine, Pinar de Bédar, Bédar, Almería, Spain. 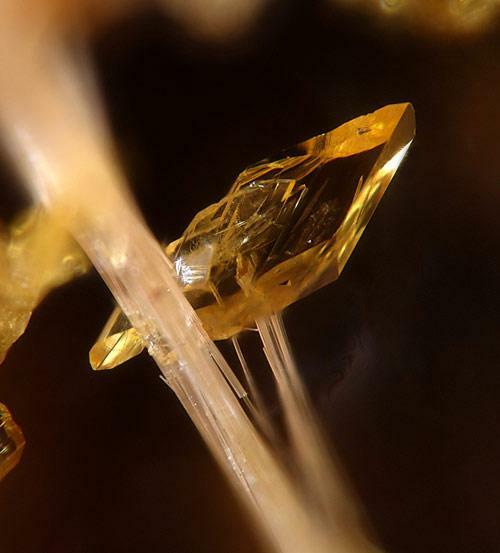 Vladimirite from Aït Ahman, Bou Azzer, Tazenakht, Morocco. 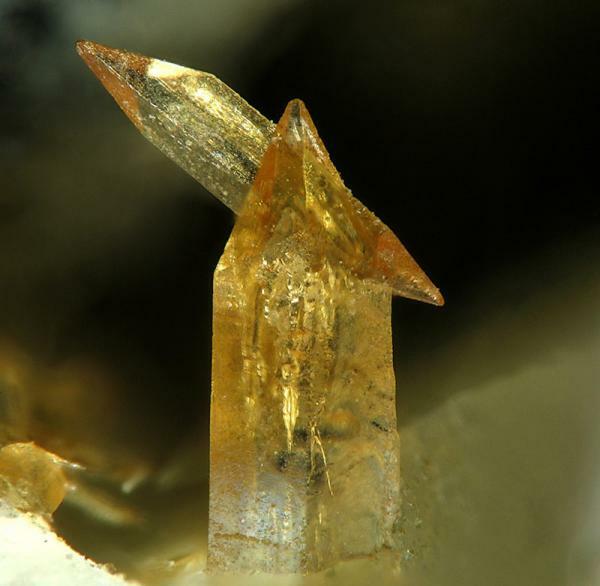 Nealite from Lavrion, Attica, Greece. 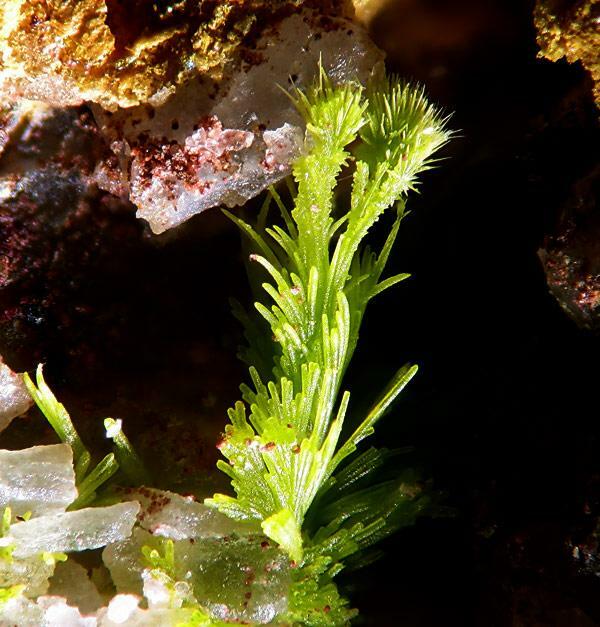 Pyromorphite on Descloizite from Las Niñas Mine, Rodalquilar, Almería, Spain. 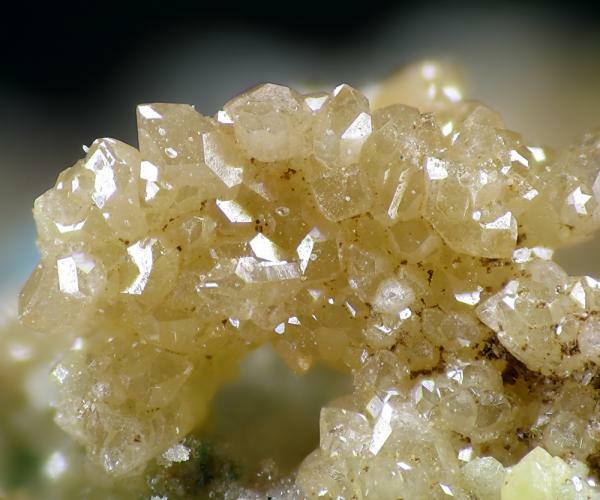 Mixite from Aprovechado Mine, Pinar de Bédar, Bédar, Almería, Spain. 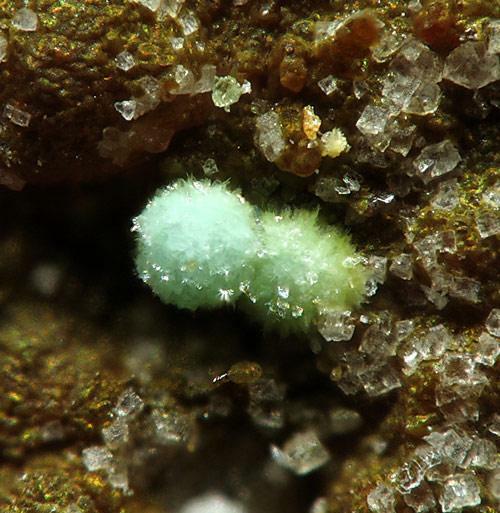 A Christmas gift from Christian Rewitzer: seven Spanish micro-wonders. 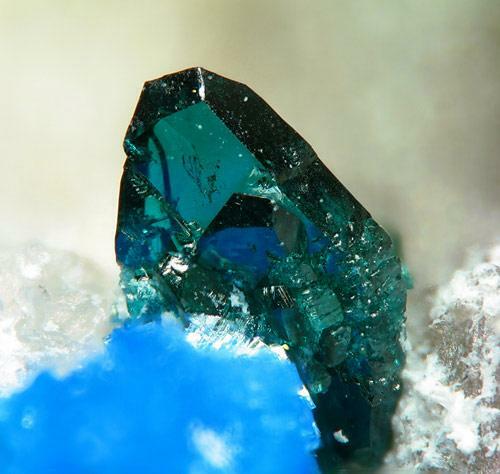 Voltaite from Pozo Alfredo, Rio Tinto, Huelva, Spain. 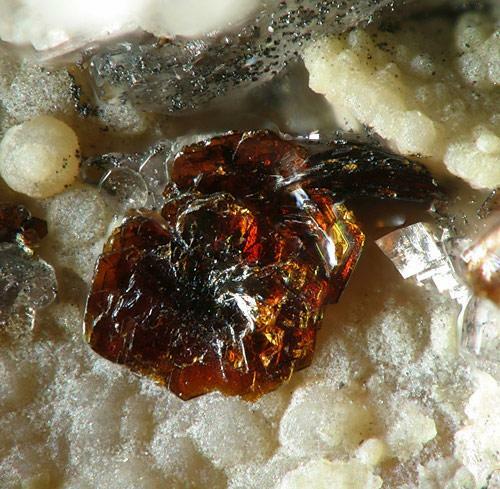 Barahonaite-Fe from Pastrana, Mazarron, Murcia, Spain. 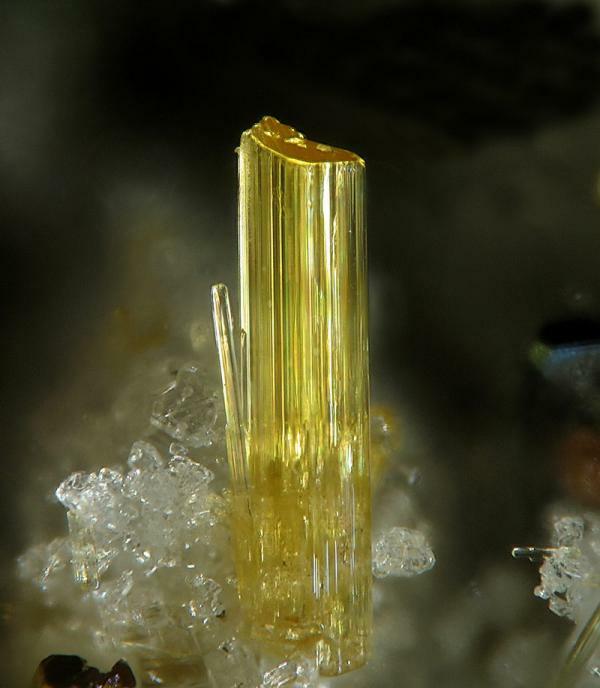 Barahonaite-Al from Pastrana, Mazarron, Murcia, Spain. 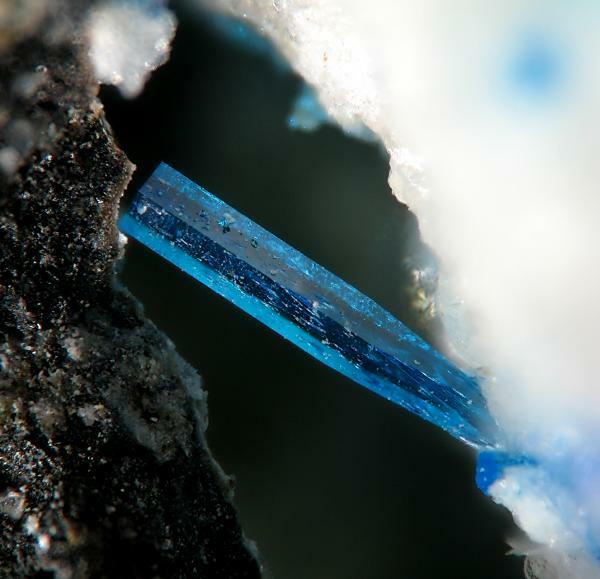 Milarite from Cadalso de los Vidrios, Madrid, Spain. 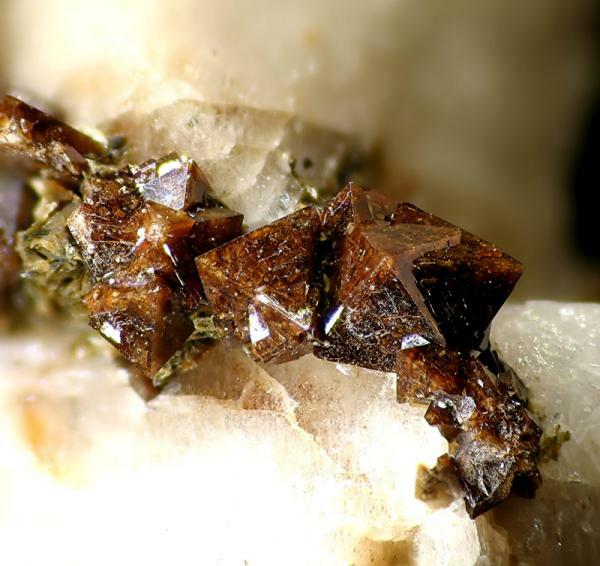 Calderonite from Santa Marta, Badajoz, Spain. 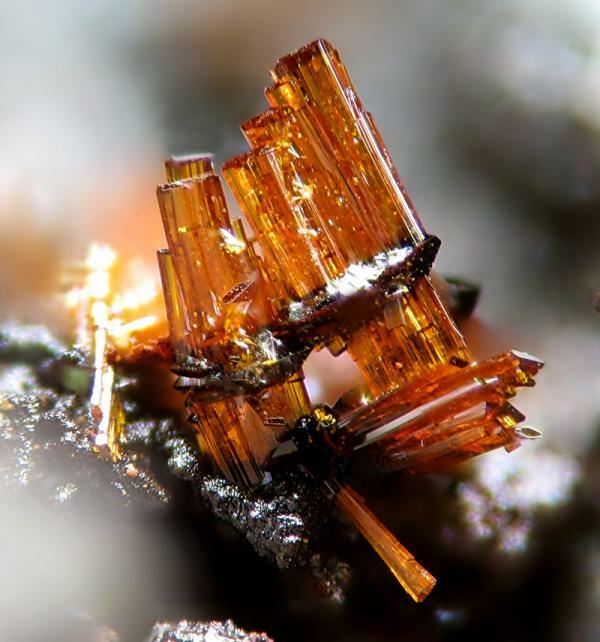 Coquimbite from Pozo Alfredo, Rio Tinto, Huelva, Spain. What a gift. Thank you Christian and Jordi. Merry Christmas to you too. very nice Spanish micro-wonders , really mind blowing , regarding Christian Rewitzer a very nice popular personality, he really like to hear from others. thank you very much and congratulation Christian Rewitzer. The only thing lacking with regard to these extraordinary photos is a better means of indicating size. 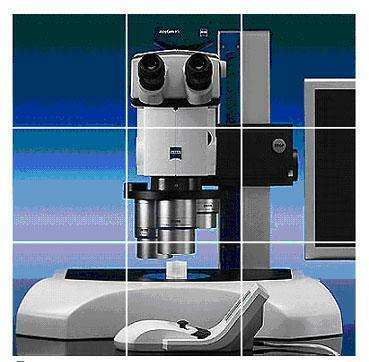 Magnification is very hard to relate to, most of us can't easily translate that to crystal size or field of view size. The photos are lovely, the best I have seen. 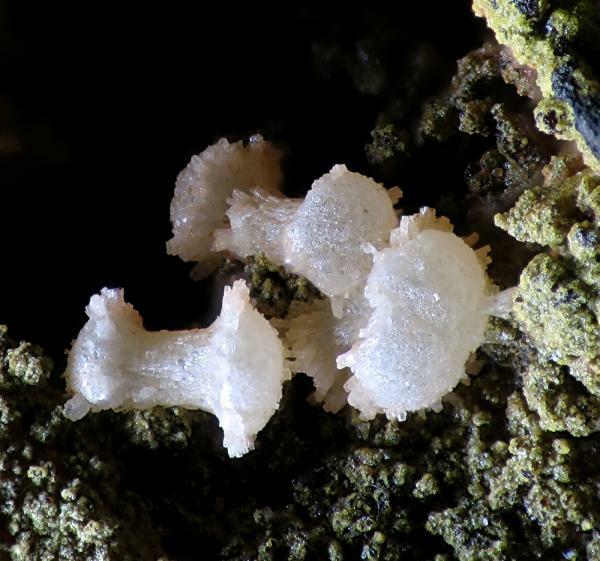 really good shots,a wonderfull travel into the micro world! Truly awe inspiring photgraphy, congratulations Christan. A new batch from Christian. Same beauty as previously but this time with sizes, as Christian sent it to me. As soon as I have time I will place them also in the previous images. 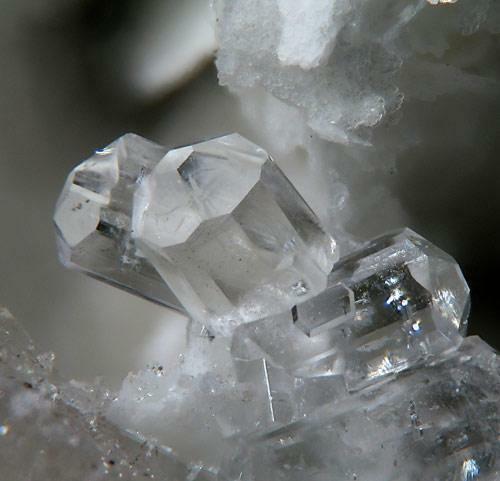 Emmonsite from Moctezuma, Sonora, Mexico. 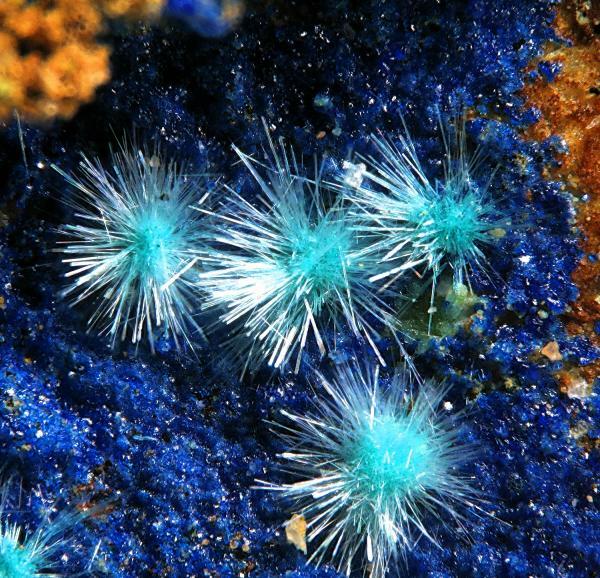 Henmilite from Fuka Mine, Bicchu town, Kawakama County, Okayama prefecture, Japan. 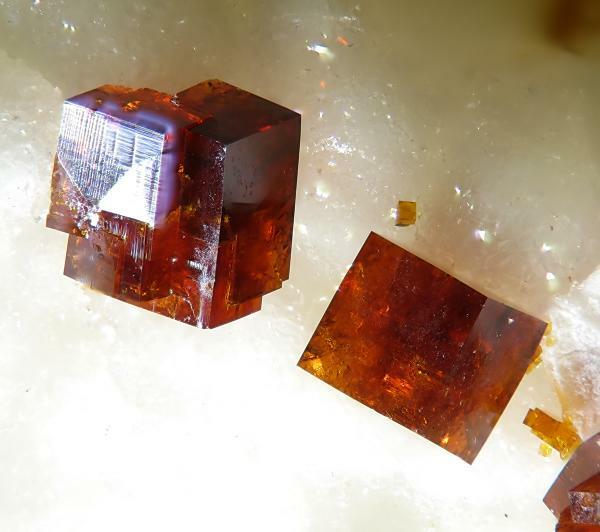 Zanazziite from Jenipapo, Itinga, Araçuaí, Minas Gerais, Brazil. 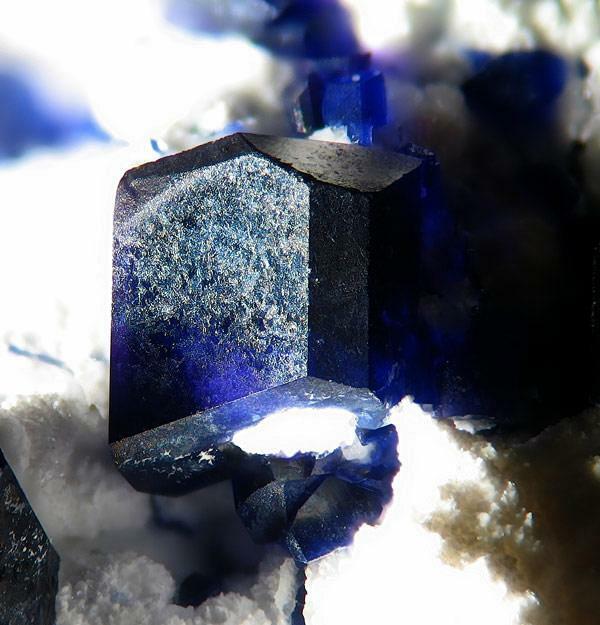 Lammerite from El Guanaco Mine, Antofagasta, Chile. 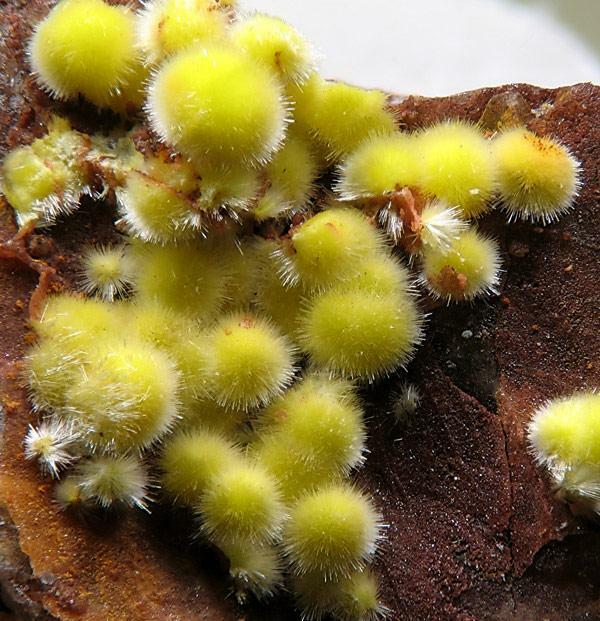 Pyrochlore from Mont Malosa, Malawi. A new lot, this time from Italy and Sweden. 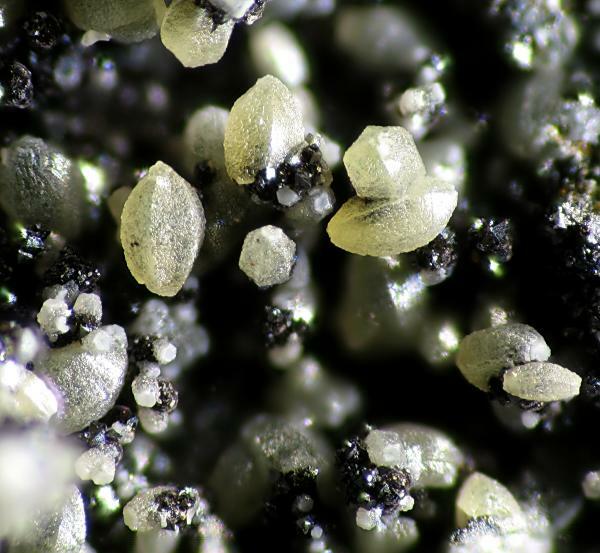 Titanite from Montenero Quarry, Onano, Viterbo, Lazio, Italy. 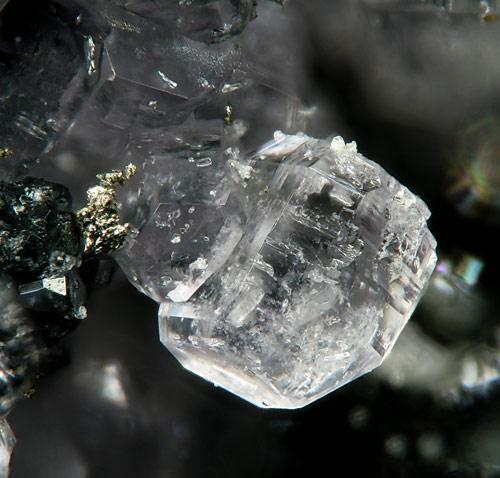 Quenselite from Långban, Filipstad, Värmland, Sweden. 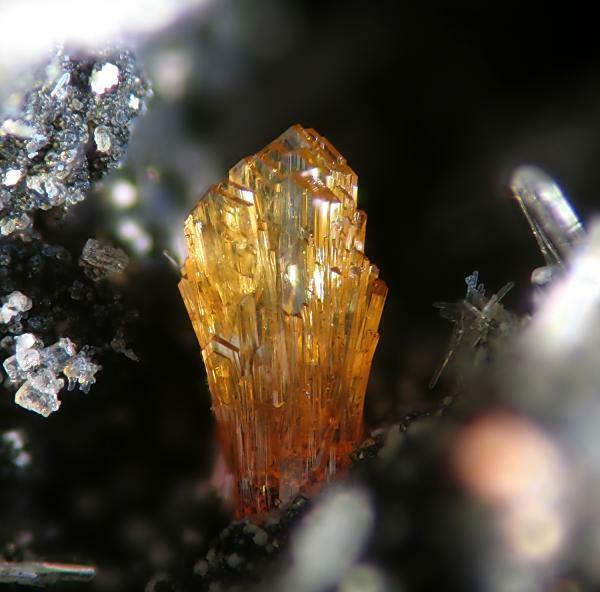 Fluoro-edenite from Monte Calvario, Biancavilla, Etna Vulcano, Catania, Sicilia, Italy. >The only thing lacking with regard to these extraordinary photos is a better means of indicating size. Now all specimens from Christian have their field of view size. Thanks to Christian to send them! Last lot of the fabulous photos of Christian. Luckily, he promised to do more and send it to me to share them with everybody here! 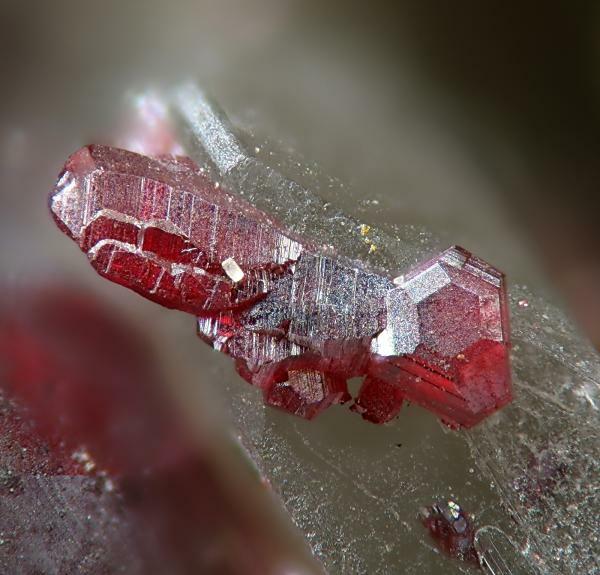 Laueite from Hagendorf, Waidhaus, Vohenstrauß, Oberpfälzer Wald, Bavaria, Germany. 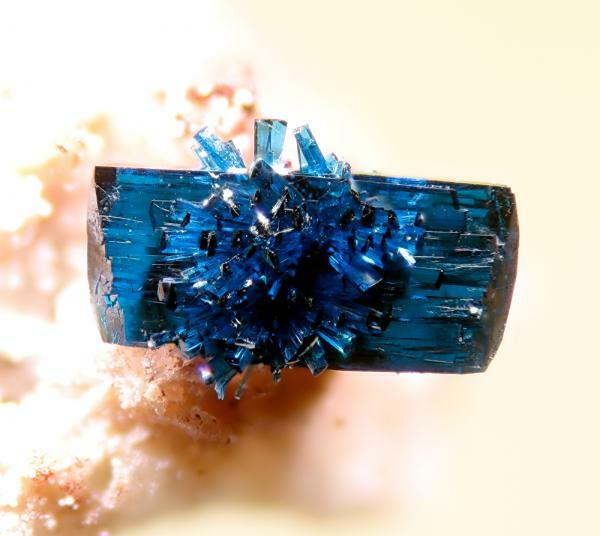 Stewartite from Hagendorf, Waidhaus, Vohenstrauß, Oberpfälzer Wald, Bavaria, Germany. 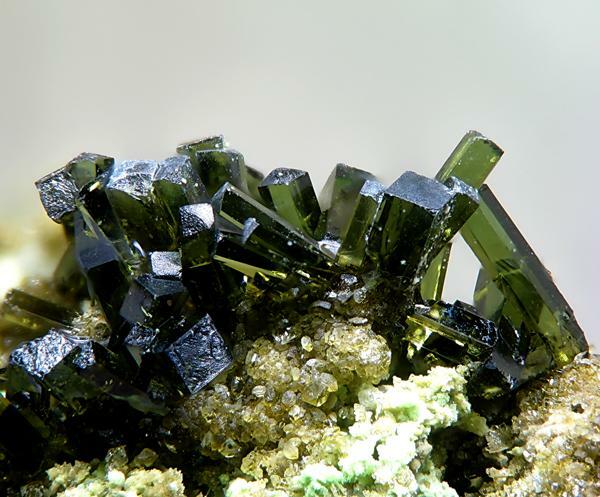 Olivenite from Clara Mine, Black Forest, Germany. 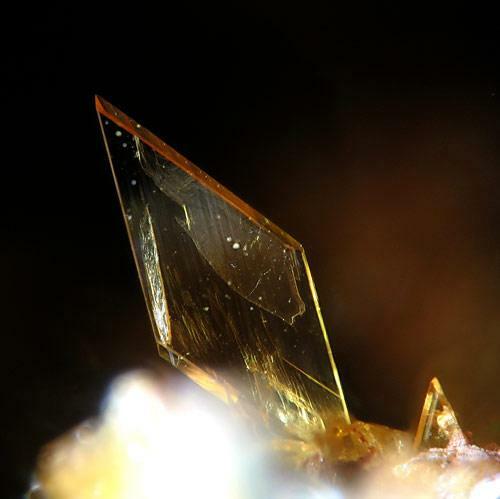 Hematolite from Moss Mine, Germany. 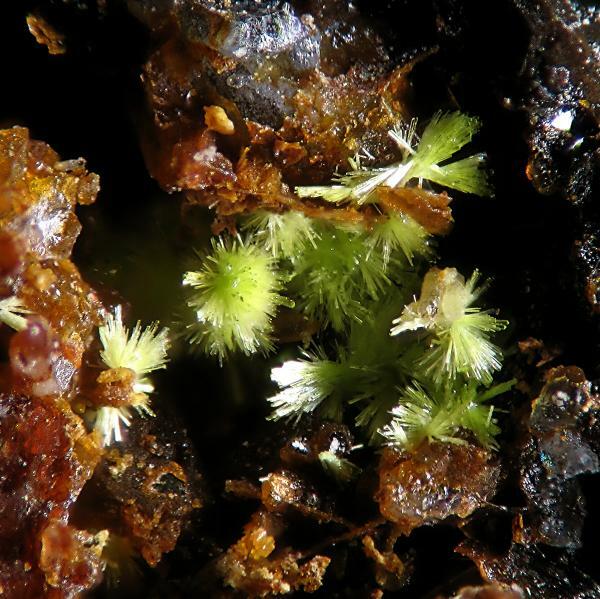 Uranophane from Menzenschwand, Black Forest, Germany.